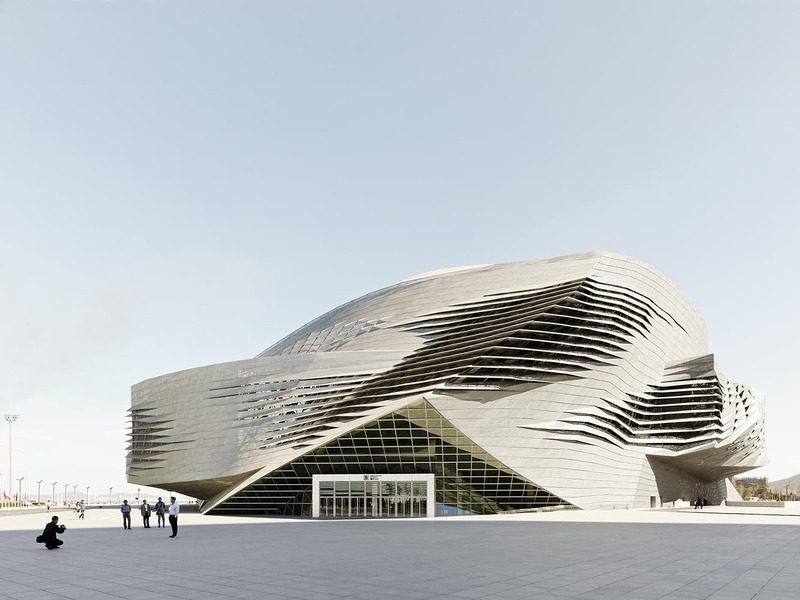 designed by coop himmelblau and completed in 2012, the dalian international conference center is now a recognizable landmark in the city of dalian. dalian (大连) is a major city and seaport in the south of liaoning province. It is the southernmost city of northeast china and china's northernmost warm water port, at the tip of the Liaodong peninsula.